Thanks for the ramp education. I’ve never cooked with them or hunted them down. Now I bet you will start noticing them all over the place. The smell is unmistakeable. I just sampled the ramp cream cheese yesterday at BbCCC. And after brushing my teeth for the past 12 hours straight, my breath has now returned to some of its pre-ramp glory. 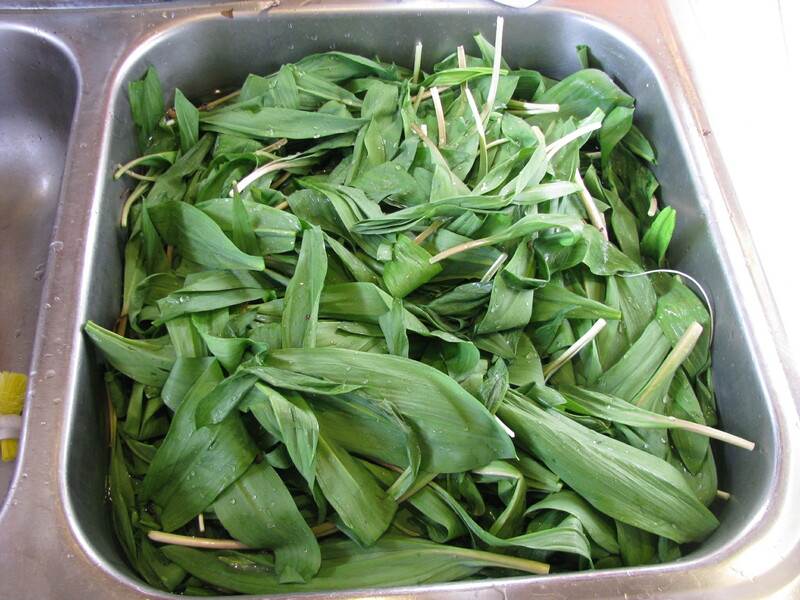 After reading a Bittman article last spring, I hunted down some ramps at the Greener Grocer and put them in biscuits. Delish! 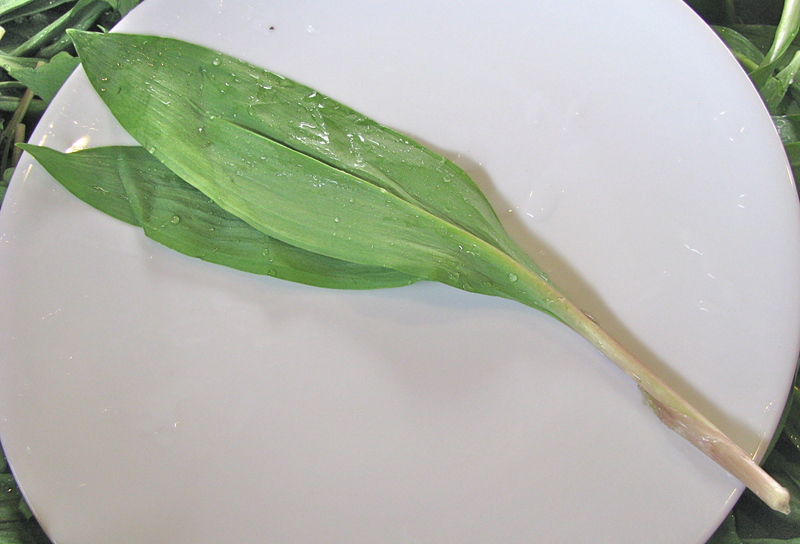 I’m hoping to find more and do more with them this time around, as I’ve been waiting for ramp season all year! Thanks for this posting. I’ve always wondered what they look like and now I know. I will also check out that book. On this subject I’m also interested in poke (as in poke “sallat” aka salad). 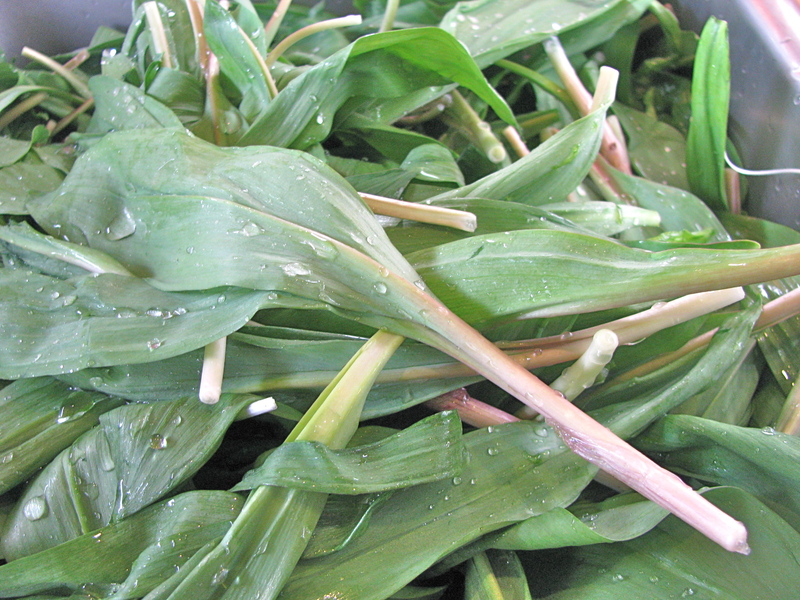 I know from reading the Foxfire books that folks in the South would eat ramps and poke in the spring. Any thoughts on that subject would be appreciated. 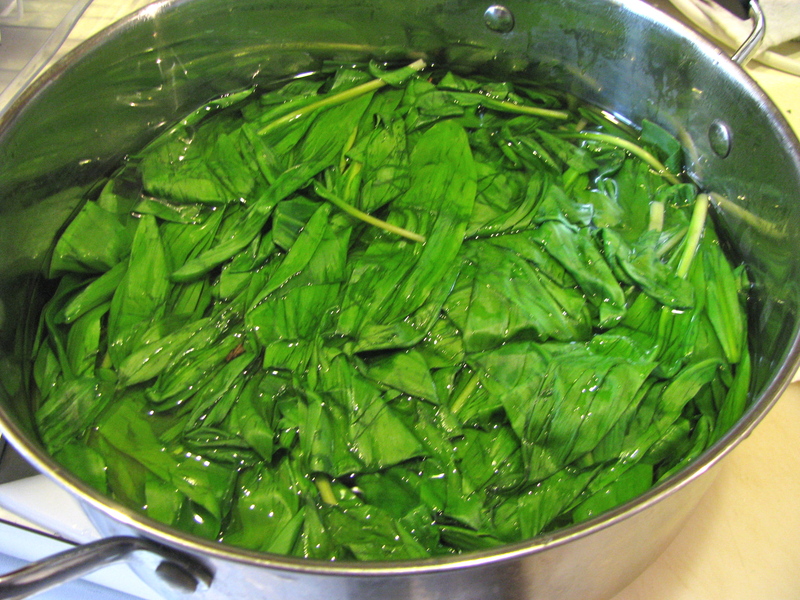 Young pokeweed leaves can be boiled three times to reduce the toxin, discarding the water after each boiling. 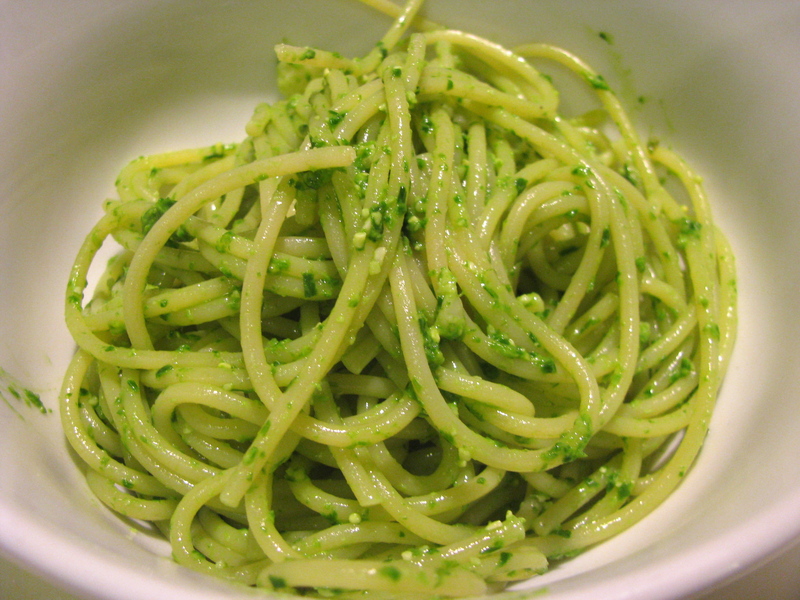 The result is known as poke salit, or poke salad, and is occasionally available commercially. 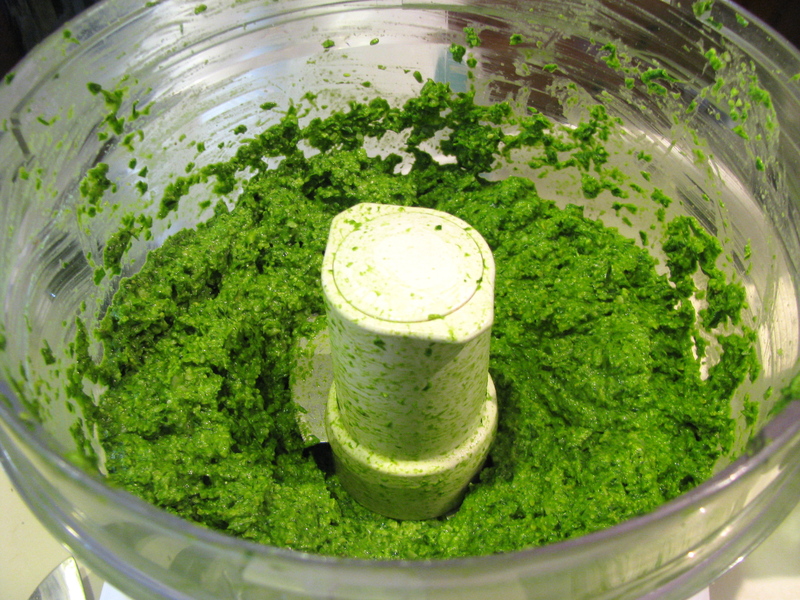 Many authorities advise against eating pokeweed even after thrice boiling, as traces of the toxin may still remain. It should never be eaten uncooked. For many decades, poke salad has been a staple of southern U.S. cuisine, despite campaigns by doctors who believed pokeweed remained toxic even after being boiled. The lingering cultural significance of Poke salad can be found in the 1969 hit song “Polk Salad Annie,” written and performed by Tony Joe White, and famously covered by Elvis Presley, as well as other bands including the El Orbits of Houston, Texas. Pokeberry juice is added to other juices for jelly by those who believe it can relieve the pain of arthritis. There are poke salad festivals held annually in Blanchard, Louisiana; Gainesboro, Tennessee; Harlan, Kentucky; and, Arab, Alabama. Hungry Wolf, you may want to consider a road trip to the rampsom fest. next yr. in Richwood WV. We have been a few times. Your cooking techniques look pretty good. I have only had them cooked in bacon grease over potatoes. PS Lovely seeing you at Earthday Fest. Thanks for the idea – sounds like a fun trip!